Need some vision in your life? It’s time to channel your inner Steve Jobs. “Your time is limited, don’t waste it living someone else’s life. Don’t be trapped by dogma, which is living the result of other people’s thinking. Don’t let the noise of other opinions drown out your own inner voice. His products grace the homes of millions of people worldwide, and his ideas live beyond his lifetime. Technology entrepreneur Steve Jobs is known for his vision, innovation and invention. 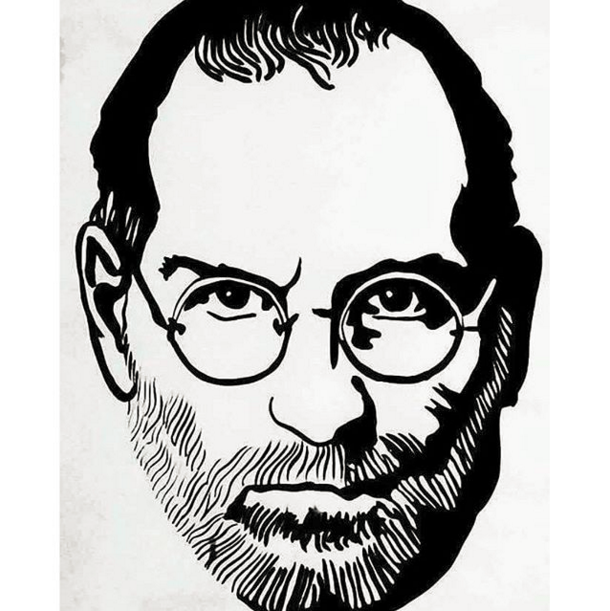 In his lifetime he saw career dips and peaks, and through his creative flair, founded Apple and made it the iconic brand it is today. So today, take a page from Steve’s vision and carve your own path. No matter what your dream career is, Open Colleges has a course to help you on your way. From accounting to creative writing, Open Colleges has you covered. Learn more here.